With colder months come darker beers and in Virginia Beach we think that’s cause for celebration. 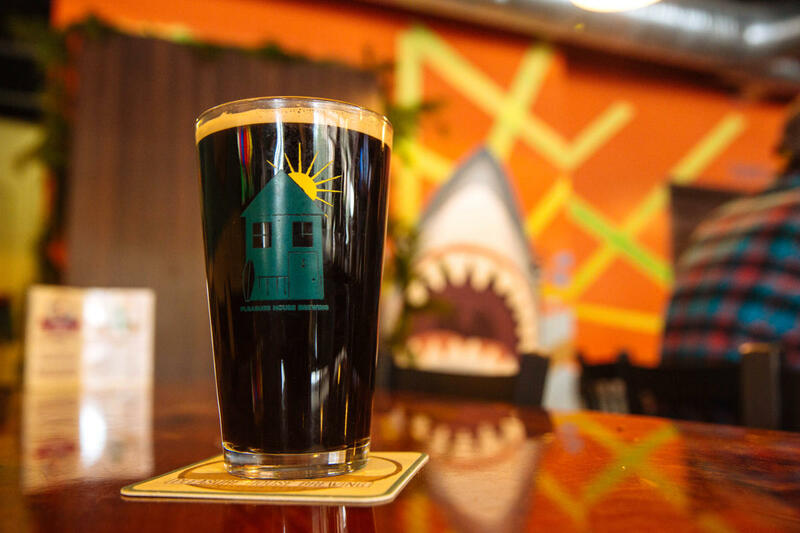 Here is our guide to some of our locals’ favorite dark beers for the winter season. The powerful aroma of roasted coffee is the first thing you’ll notice on this dark-bodied brew. While coffee also comes through well upon tasting, subtly-sweet notes of creamy vanilla are also present. This is a smooth roast perfect for ay stout-lover. Enjoy this beer while warming up after a morning boat ride with the whales. It tastes like coffee, so it’s acceptable at any hour. 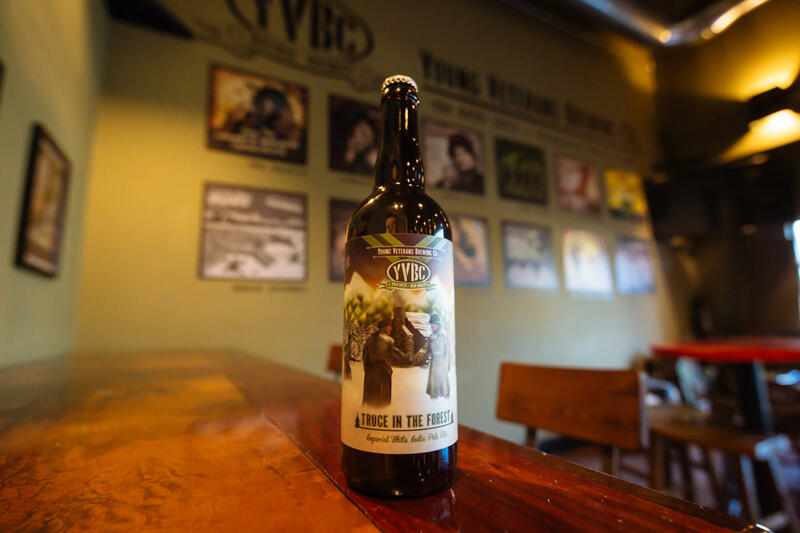 This bottled Imperial IPA, named for a temporary holiday cease-fire between a small group of American and German troops during the Battle of the Bulge, pours a cloudy golden color and is citrusy and earthy on the nose. A light sweetness in taste is followed by the floral hoppyness that IPA lovers will crave. Share a bottle of this refreshing creation with friends and family over a holiday feast. It pairs especially well with spicy food. 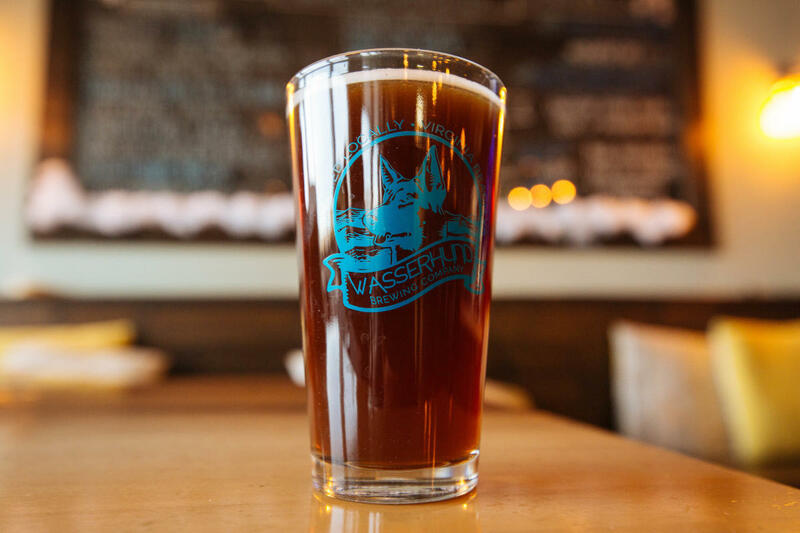 This Dunkelweizen pours a clear brown color and hits the nose with some winter spices and a hint of sweet malt. Faint clove is present upon tasting with a slight caramel sweetness on the end - the perfect winter beer for Hefeweizen lovers. This beer is perfect after coming in from a brisk hike through First Landing State Park - if there happens to be a little snow on the ground, even better. This tasty play on the traditional eggnog and bourbon cocktail pours a cloudy golden and copper color and has bourbon, creamy vanilla and cinnamon on the nose. The taste is sweet cream and a little booze, with hints of cinnamon and spices shining through. 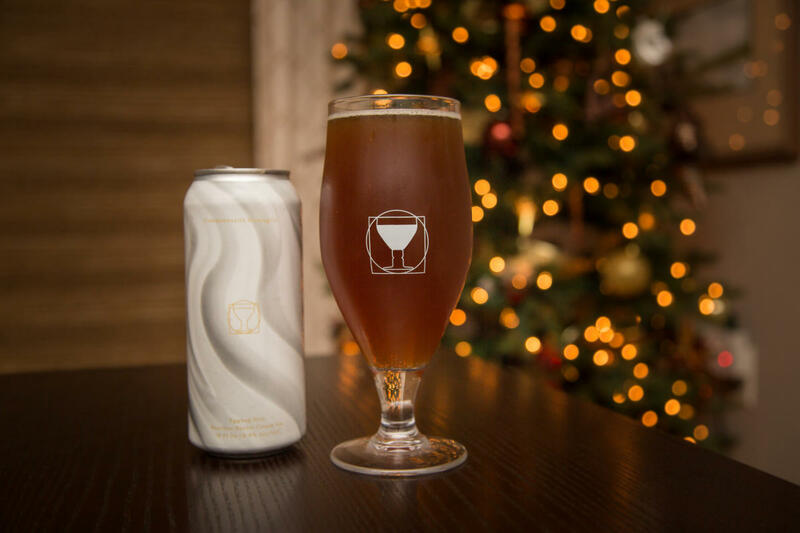 While not nearly as heavy and sweet as its namesake, this beer is Christmas in a glass for beer lovers.